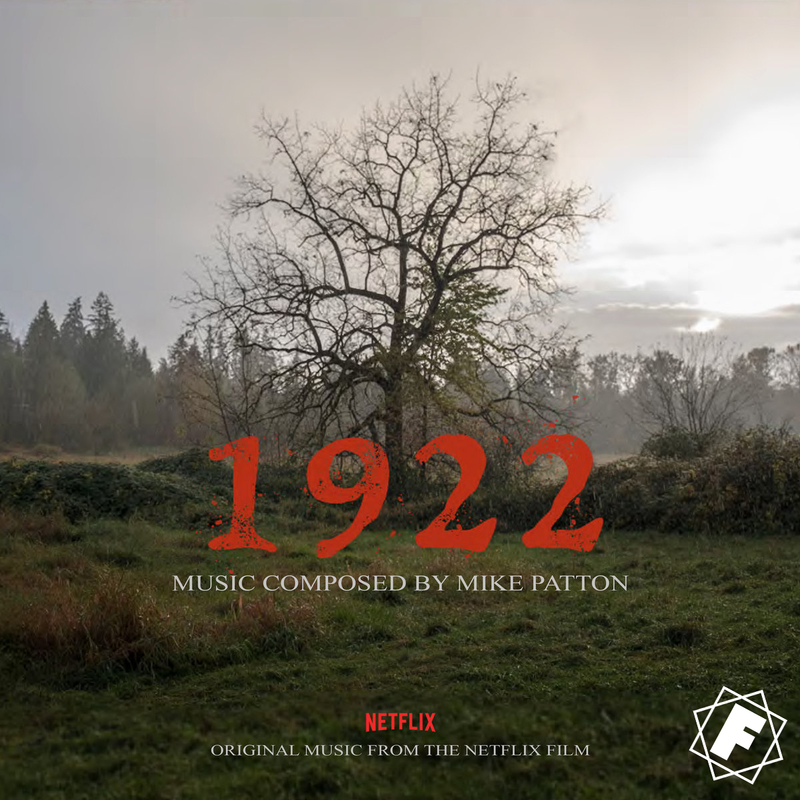 The long awaited Mike Patton soundtrack to Netflix movie 1922 is released today. The film based on a novella by master of horror Stephen King of the same name, directed by Zak Hilditch it stars Thomas Jane as Wilf who murders his wife, but the plot has a twist as she returns to haunt him for his crime. This is an accurate description, 1922 is extremely unnerving and eerie. There are deep swells of orchestra, a crackling percussion that sounds like a thousand huge spiders running across a tin roof, and many fragmented sounds in strange time signatures straight out a museum which serve to unsettle the listener. Patton revealed in an interview with Murmur that he wrote the music without watching the film itself and using, "hurdy gurdies. 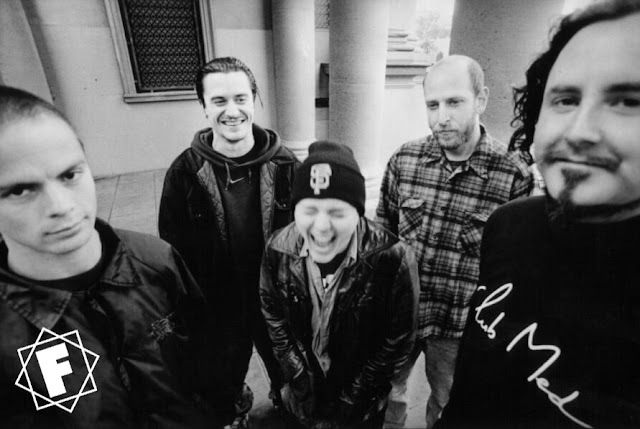 I really wanted make sounds antique, old, broken and desperate" . He has certainly achieved that goal. Patton has come a long way in his film scoring work his music has evolved and he can certainly be ranked with some of his own heroes like Ennio Morricone and Nino Rota now. 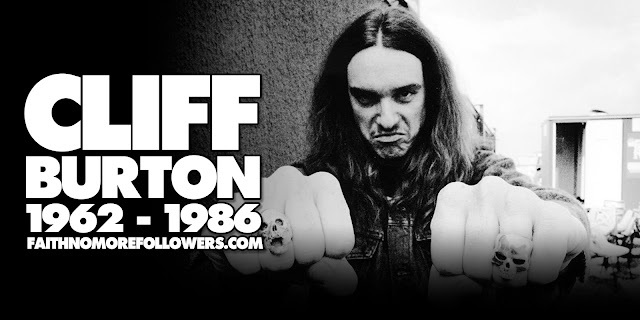 For fans of Patton's catalogue there is a touch of Mr. Bungle and a hint of Mondo Cane however this is effectively completely new ground for the composer.